The photo contest takes place from the 1/8/2018 with an undefined end date. The contest is in no way organised by Facebook but rather uses Facebook as a platform to host the contest. A winner will be randomly selected on a weekly basis on a Friday. 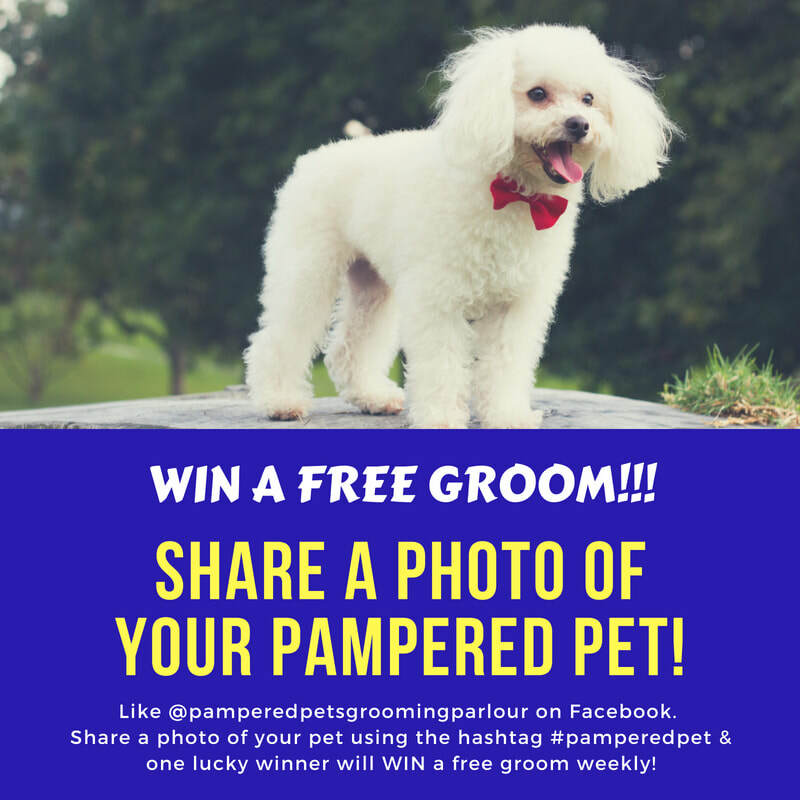 Winners will receive a voucher which allows them 1 X FREE grooming session at Pampered Pets Grooming Parlour, situated at 119 Louis Botha Avenue, Orange Grove, Johannesburg. If there are no post to the page from the previous Friday to the Thursday, then no winner will be announced or prize given. More than one entry may by submitted by an individual, however an individual may not win more than one voucher. 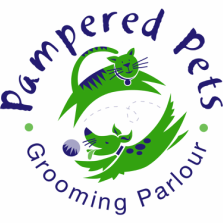 Winners have 14 days which they may claim their prize voucher. Vouchers must be claimed within 3 months of accepting the prize. Photos which are obscene or offensive in any manner. Photos where humans are the primary subject matter. The dog or cat must be predominant.